Total raised in gifts and pledges. We’re educating the next generation of passionate problem solvers.  Harvey Mudd College opened its doors five years after the first hydrogen bomb test and just before the Sputnik I launch. At the time, many people marveled at the rapid-fire pursuit of technology, but they also wondered if these changes truly were improving the human condition. As the Cold War escalated and the space race began, people worried that with the press of a button, one government could annihilate all of humanity. In a time when technology made these things possible, what was next? Toward what brave new world were we moving? Our founders recognized a need for a new type of leader. They committed to educating a new generation of scientists, engineers and mathematicians who understood the impact of their work on society. They wanted to develop graduates who could lead in troubling times—graduates who believed technology divorced from humanity was worse than no technology at all. Today, we operate in volatile and uncertain times with complex dynamics—technology continues to accelerate, creating new industries and disrupting the old—and communications networks advance at astonishing speeds. We also face local and global issues that require broader, more interdisciplinary perspectives: sustainability and energy, population growth, health, hunger and economic uncertainty. What these challenges require are people who are grounded in multiple STEM disciplines yet who have a strong foundation in humanistic inquiry. Nimble leaders—compelled by their passions—who can create cultures of constructive skepticism and surround themselves with differing perspectives. Leaders who first understand the many complex sides of an issue before offering solutions. 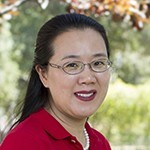 Harvey Mudd recruits some of the world’s brightest young minds and inspires them to dream bigger. We teach and nurture them. We push, challenge and focus them. We help them understand that the relationships forged among the different disciplines are just as important as those forged among different people. These are all required components to solving today’s greatest challenges. After four years, our students emerge from this crucible as passionate problem solvers, ready to change the world for the better, in whatever field they choose. In fewer than 60 years, we have evolved from an inspired idea to the leader in producing thoughtful, responsible scientists, engineers and mathematicians. Our graduates are our proof. 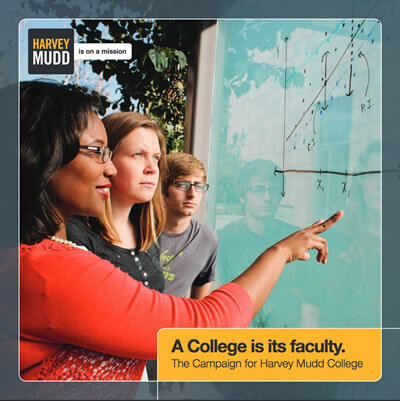 When you think of the many challenges facing society today, it is clear: The world needs Harvey Mudd. 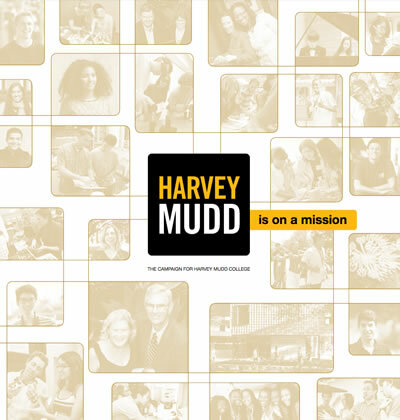 And now, more than ever, Harvey Mudd needs you. 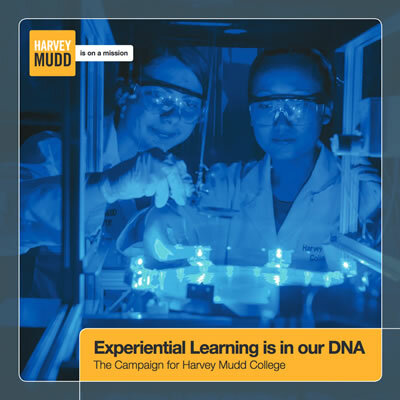 Experiential Learning is in our DNA (PDF) highlights giving opportunities for research. A College is its faculty (PDF) describes giving opportunities for faculty support.